WISE offers two tours in partnership with Copper River Princess Wilderness Lodge. The four hour Copper Country Discovery Tour is an introduction to the natural history of the Copper River Basin, and the two hour Field Sketching and Watercolor Tour helps participants learn new ways to see and capture the beauty around them. 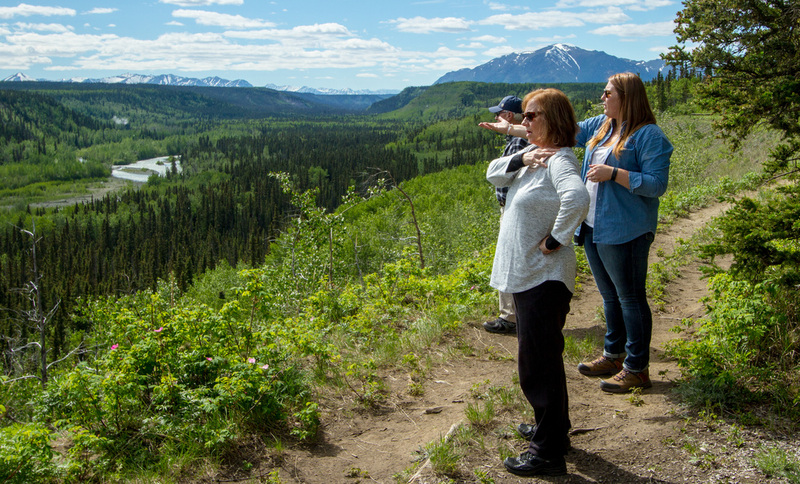 These tours provide about one third of WISE"s annual revenue and offer Alaskans and visitors alike the opportunity to explore the Copper River Basin and private Wellwood Nature Preserve. To learn more or make reservations, visit our website at www.copperrivertours.org.